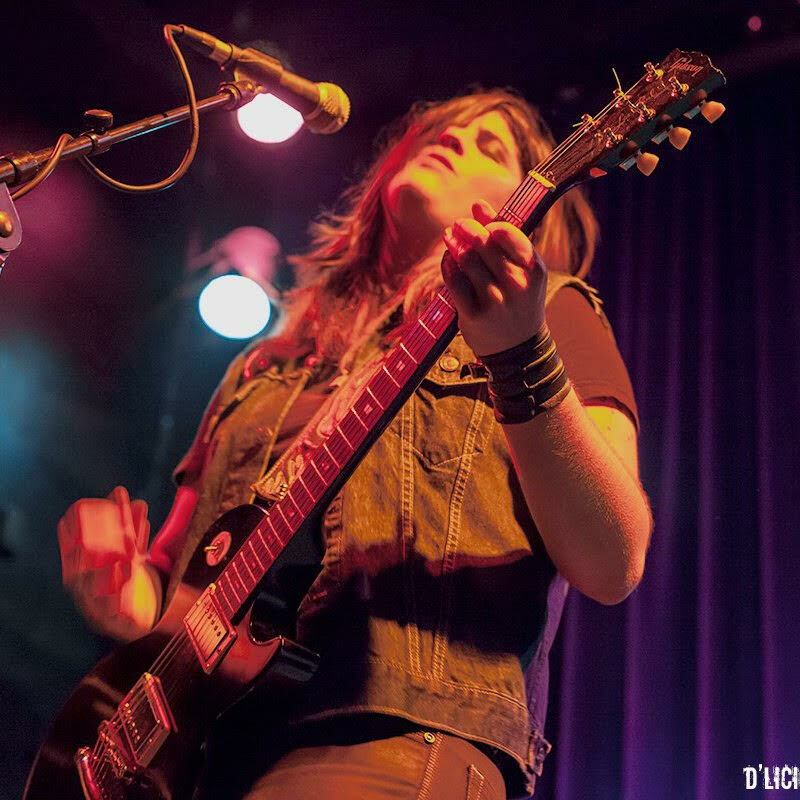 Katie Cash has captivated audiences for more than two decades with Dolorata, Year of the Fist, and Skip the Needle, gliding between punk rock and soul. She’s back at the Freight to debut her new solo album, Gift Horse, an edgy and profound collection of original songs. Joining her tonight are Julie Wolf, Vicki Randle, Dawn Richardson, and Mike Sugar.